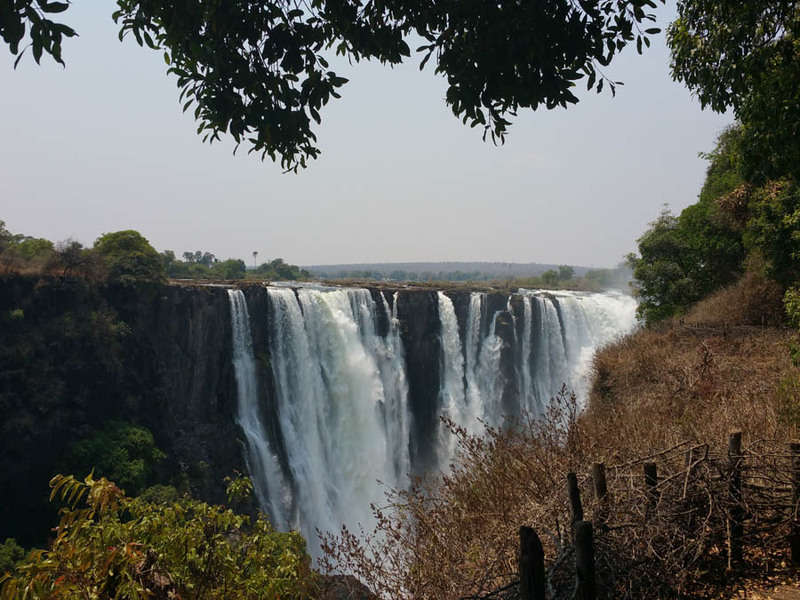 Categories: Cancer, Travel | Tags: Cambridge, Devil's Pool, Gorges Lodge, Victoria Falls bungee jumping, Zambia, Zimbabwe | Permalink. Searching for the elusive blue-eyed leopard in Mana Pools, Zimbabwe – Final version! Disregard Mana Post 1- sent too early WAIT for Mana 2! Categories: Cancer, Travel | Tags: Big Vic, buffalo, elephant, Goliath Luxury Tented Safaris, Johnny and the Gentile, leopard, lion, Mana Pools, Vundu Point, Zimbabwe | Permalink.